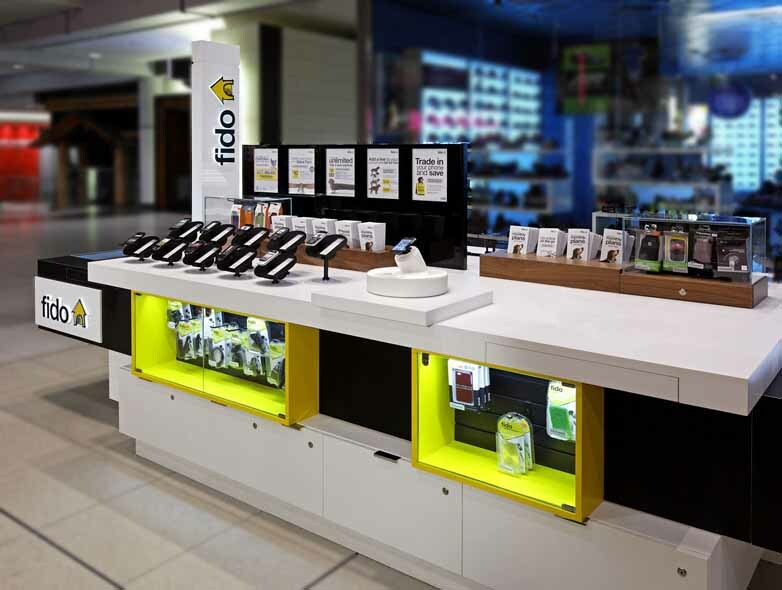 Fido, a subsidiary of Rogers, will be going through an extensive branding and strategy overhaul in the coming weeks. 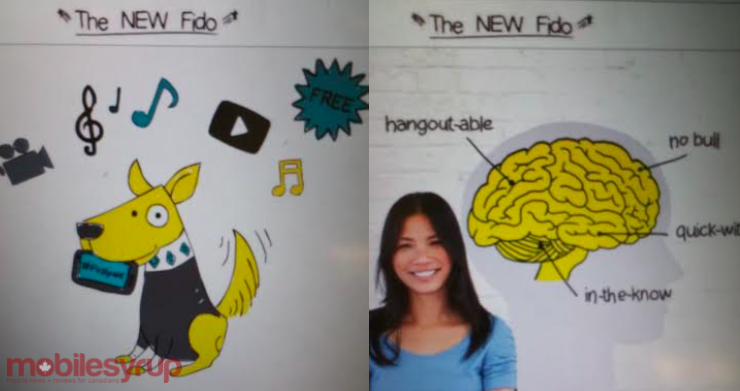 Similar to the brand refresh Rogers recently went through, Fido is undergoing a logo change and a shift in messaging. According to sources, “The New Fido” is set to launch as early as April, with a full rollout by early May. The company’s seminal doghouse symbol is set to be replaced by an actual dog, a playful cartoon dog with a wagging tail, classy jacket and jewelled bandana. Aimed at attracting a younger demographic, Fido is going after the “in-the-know” millennial market that is “no bull,” “quick-witted” and “hangout-able.” To that end, Fido will be using the naming scheme YOLO — yes, as in “you only live once,” — to appeal to that particular demographic. The FidoDOLLARS loyalty program is also going away. New customers will be shifting towards a loyalty-based membership program focused on rewards like credit towards streaming music and a certain allotment of video streaming (with a heavy emphasis on Rogers’ Vice Media partnership). 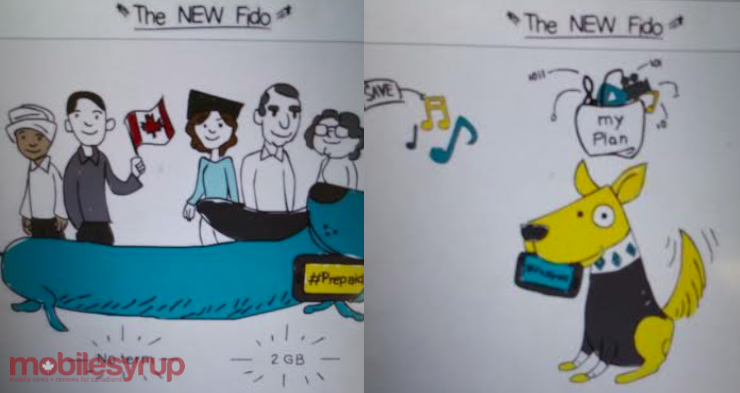 Changes are also coming to Fido’s device subsidy pricing, with prepaid users being able to purchase up to 2GB of data. Fido will also be introducing new value packs that start at $6, allowing customers to access 3rd party messaging services like Viber, WhatsApp, and iMessage without accruing monthly data usage. Fido also plans to unbundle international texting from its value packs. We’ll have more on this story in the coming weeks, so stay tuned!